Expeller Pressed Canola MealClick to read more about our Non-GMO Expeller Pressed Canola Meal. Expeller Pressed Soybean MealClick to explore benefits of our Non-GMO Expeller Pressed Soybean Meal. Expeller Pressed Sunflower MealClick to discover our Non-GMO Expeller Pressed Sunflower Meal. At Resaca Sun Feeds, we pride ourselves on providing you with premium, non-GMO animal feed. 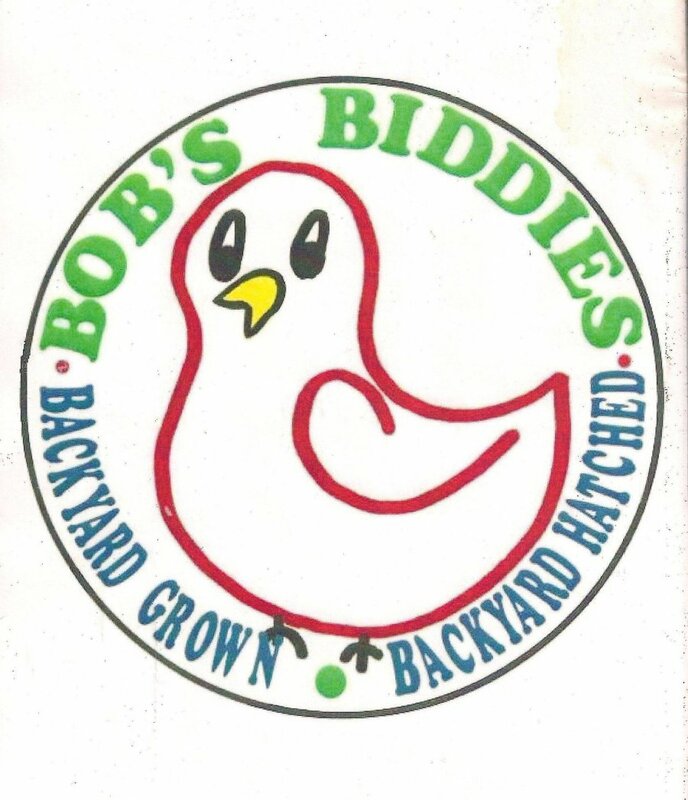 By using all locally grown, non-GMO ingredients, our feeds meet the nutritional requirements of livestock. 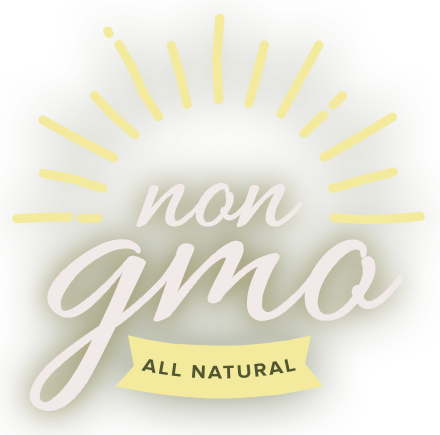 Look for our “Non-GMO Project Verified” seal, and be certain that you are always receiving completely natural and nutritional products. You have a right to know what’s in your feed, and we support that. At Resaca Sun, we keep things All-Natural. Our raw materials are locally sourced within 60 miles of our facility, so we know the "who" and "how" our non-GMO ingredients are produced in the field. 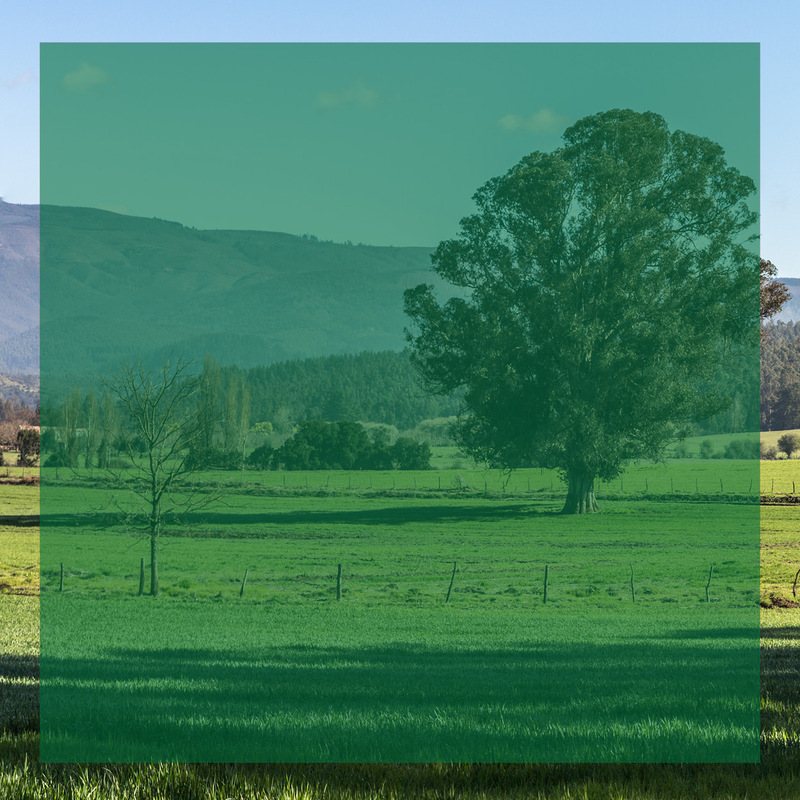 We believe that transparency and identity preservation is a key ingredient for you knowing and trusting what is in the feed. We firmly belive that our third-party non-GMO verification coupled with ongoing in-house testing is critical to ensure the elimination of Genetically Modified Organism contamination. Purchase through us or our network of retailers today! "Great people have been buying feed for years. Best price around."